HOOLIGAN SPARROW by Nanfu Wang, a project that she started as an NYU Newsdoc student. 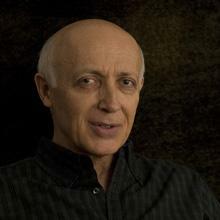 THE SETTLERS by Shimon Dotan, NYU News and Documentary adjunct professor. 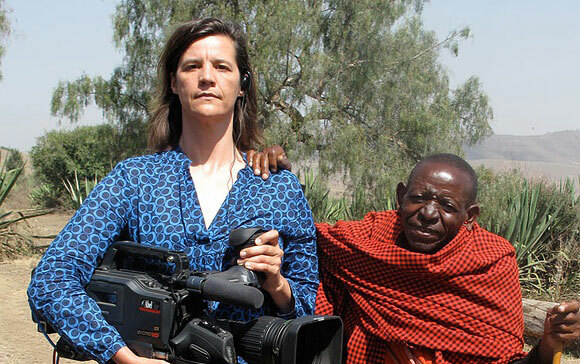 CAMERAPERSON by Kirsten Johnson, News and Documentary adjunct professor. 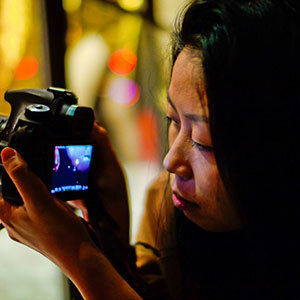 Newsdoc alumni Nanfu Wang will premiere her film Hooligan Sparrow in the International Documentary Competition at Sundance. This is the film she started as her thesis project. 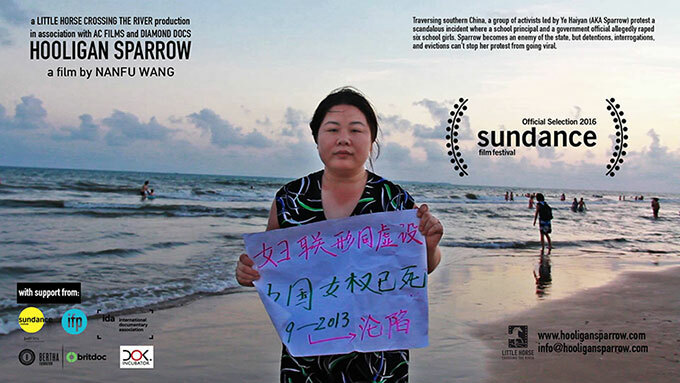 Hooligan Sparrow / China, U.S.A. (Director: Nanfu Wang) — Traversing southern China, a group of activists led by Ye Haiyan, a.k.a. Hooligan Sparrow, protest a scandalous incident in which a school principal and a government official allegedly raped six students. Sparrow becomes an enemy of the state, but detentions, interrogations and evictions can’t stop her protest from going viral. World Premiere. 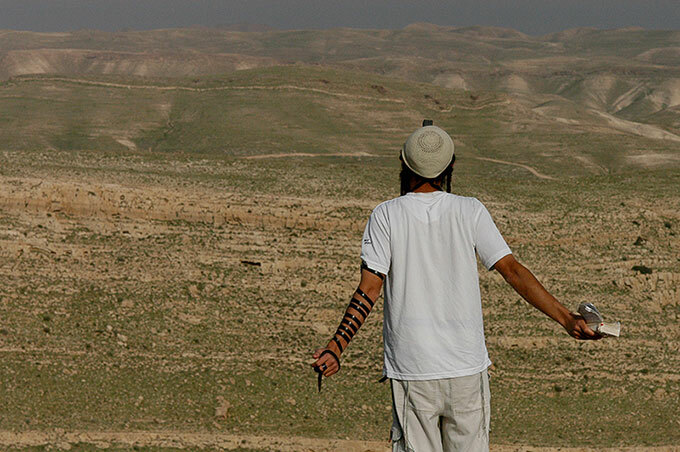 Also in the International Documentary Competition at Sundance is the film The Settlers by our adjunct professor, Shimon Dotan. Nanfu studied with him as well! Congratulations to them both. 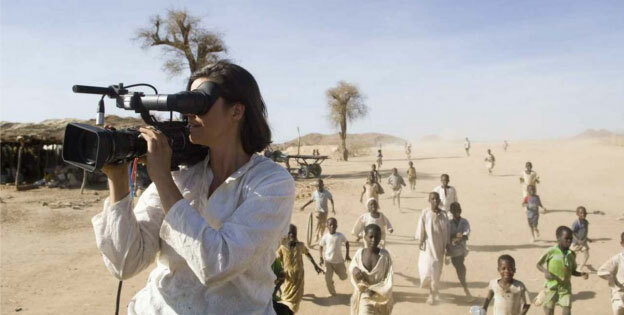 News and Documentary Adjunct Professor Kirsten Johnson was accepted into Sundance Film Festival’s New Frontiers section for her film that reflects on her years shooting documentaries called CAMERAPERSON. That makes three people from Newsdoc showing their work at Sundance!